Coming soon to the Berlin MD Real Estate Market, Berlin’s “Bayside” community featuring a 5 bedroom single family home with a 2 car garage. This home has been freshly painted and was built by the toll brothers. 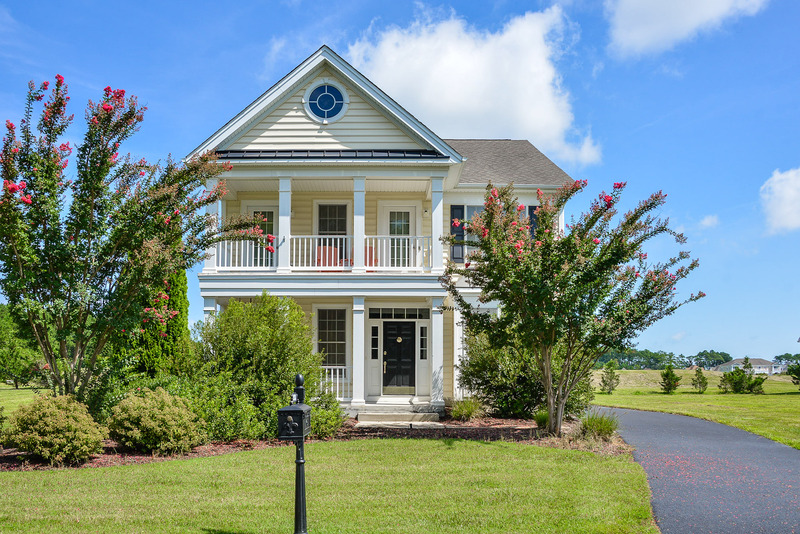 “Bayside” is an exceptional community with plenty of walking trails and a clubhouse. Located just minutes away from Ocean City and Assateague island. Give us a call today to schedule a showing or to view additional photos.